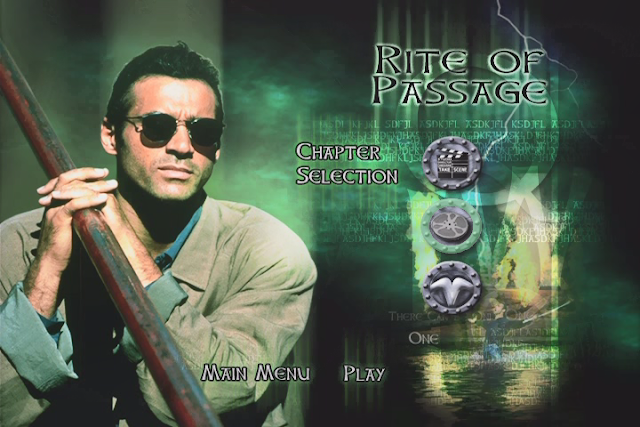 The recent flurry of Duncan Macleod posts is continuing for a couple more days, as I want to get to a very non-special episode called "Bless the Child". But first, here's yet another episode where Duncan must deal with a troubled old friend. I'd hate to be friends with this guy, seriously. This is the boxing episode. Because there had to be a boxing episode somewhere. 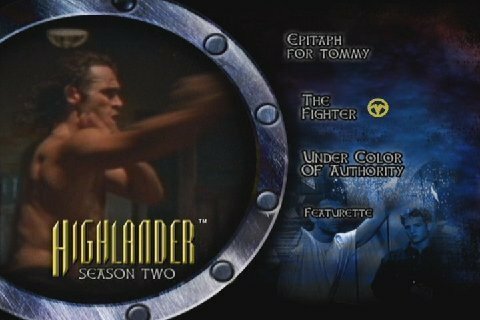 Fun Fact: This episode got Highlander temporarily called "the most violent show on TV" because the idiots who keep track of these things count it by punches thrown and only watched this one episode. That's unfortunate, because no one took baths either. Following on the heels of the shortest chapter (the wrestler), I go for the second-shortest chapter. This one is nearly all dialogue and story, oddly enough. These chapters are wildly different from one another so far. 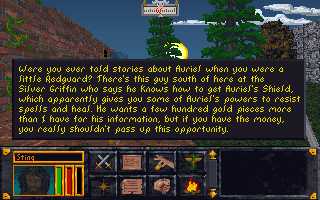 We had the dungeon crawl, the training minigame-fest, the fighting game, and now a story-heavy scenario. Wonder what the last three will have in store. 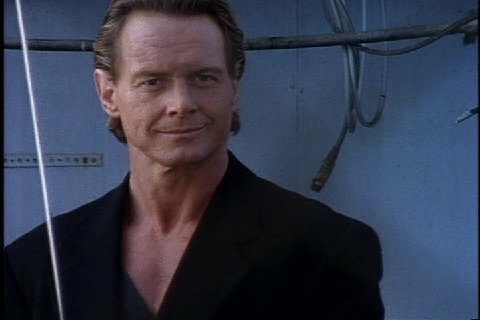 This is a pretty bad episode, but it features RODDY PIPER~! You mean the space between the breasts? Anyone can reach that place. 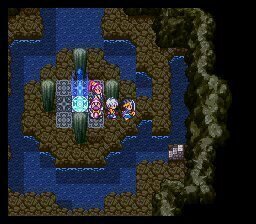 Our heroes arrive at Zoma's Castle, only to discover the shocking truth: Zoma is Russian. Dammit Nintendo! The Cold War ended a long time ago! Fast forward to modern-day Japan, as we meet a pro wrestler who is training to be the greatest fighter in the world. 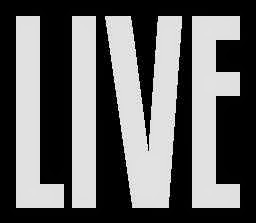 So... pro wrestling is a real sport in the world of Live-a-Live? It's still real to Square, dammit! Finally, another good episode. It's been a few. 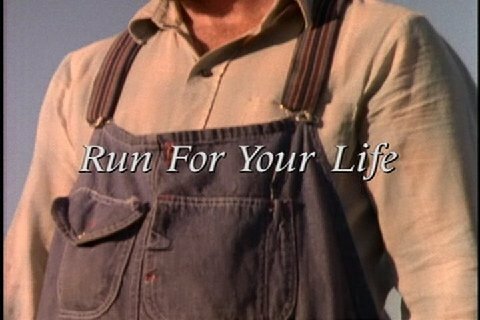 While the last one was very Walker: Texas Ranger, this one has a super Quantum Leap-y vibe... which can only be a good thing. Roshi and Yun train to battle the Cobra-Kai as Live-a-Live rolls on. This game is terrific. No one gets higher than Roshi, as he meditates atop a mountain. 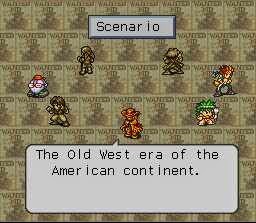 Really wondering why this game didn't get a U.S. release; it's very playable. 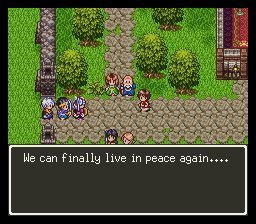 Finding it more entertaining than the often-confusing Romancing SaGa III, the closest thing to this that Square put out at the time. 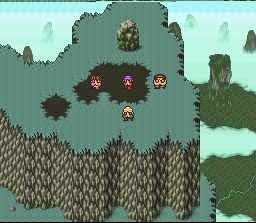 It's like one of their other departments thought they could out-SaGa the SaGa department, and made this game. 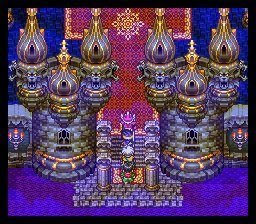 Time to finish this game up and move on to greener pastures, as I storm the Imperial Palace and fight Jagar Tharn. 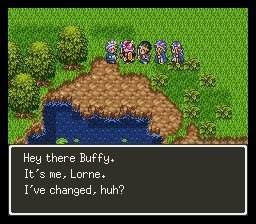 Buffy returns to Aliahan, a hero to MILLIONS. 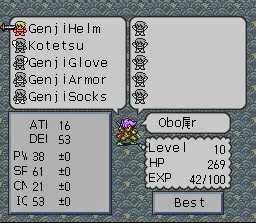 Level 10 and decked out in Genji equipment, Oboro is very prepared for the final chapter. But first, he's got to finish his own. Too bad I missed out on Muramasa, because Oboro's attack power is definitely on the low side. 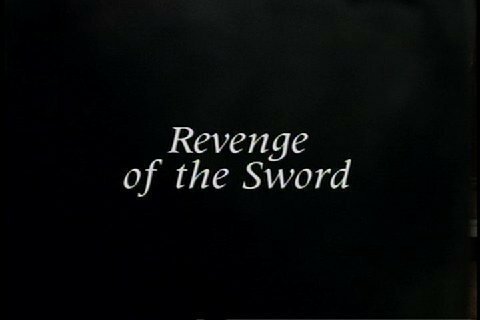 Note: No swords actually get revenge in this episode. Some of these titles sound like they were thought up by a 13 year old. Still, this episode contains LIU KANG. 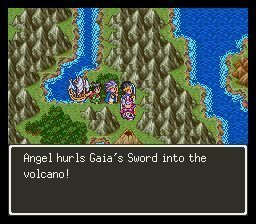 Our heroes bring down the apocalypse by throwing a sword into a volcano, completely decimating an ecosystem. 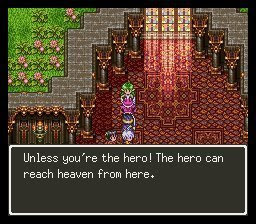 Dragon Quest III! I wouldn't say you're too fake if the first thing you do is be brutally honest while introducing yourself. Isn't that the opposite of fake? Unless she's faking being fake, thereby causing her fakeness to be a self-fulfilling prophecy. Now I'm just confused. It's like John Connor sending his dad back in time to father himself. In any case, the game is winding to a close surprisingly quickly. In game-time, that is. It has barely taken me 20 hours to get close to the end, which is short for a game in this series. Lorne HAS changed. Instead of sipping Seabreeze, he now chugs it. A booty shake for the people. 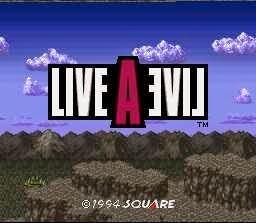 The next Super Famicom RPG that I'm going to cover is the relatively-unknown Live-a-Live. 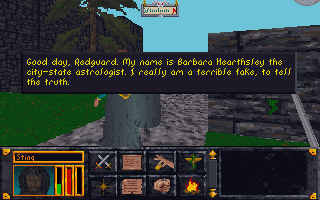 In the vein of the SaGa games, this one has a bunch of characters to choose from. The difference is that rather than all of them playing through the same game with slightly different scenarios, they all have a chapter of their own before converging at the end. 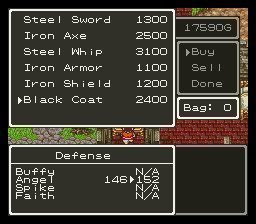 It's most comparable to Dragon Warrior 4, but the way you can choose the order of the chapters puts a new spin on things. It's almost episodic. You can't really go wrong with mid-90's Square, so let's get to it. 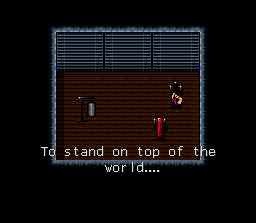 In the latest episode, I pass the halfway point of the game and go after artifacts. 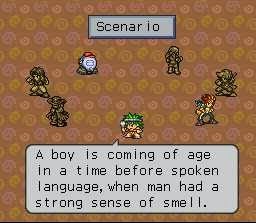 Rated T for Teen. Angel gets his signature coat as I go shopping. In other news, this game is exponentially better than any actual Buffy game that has ever existed. Licensed games just can't catch a break. I love healing springs in games like this. 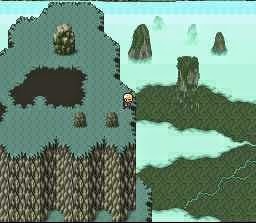 I could do lots of level-grinding here with all the free healing. That's usually fun. It's the return of Duncan's favorite friend-with-benefits! Bellydancers strut their stuff as the heroic Bob Marley Sting looks for the next piece of the Staff of Chaos. Which would be nothing more than a lit blunt if Bob Marley had created it. 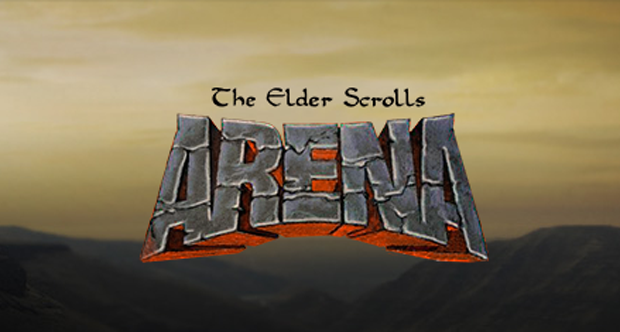 In this episode I get the second and third of the eight fragments as the battle for Tamriel dungeon-crawls onward. Stir it up.